Our genuine spare parts are available 24/7 worldwide, with full traceability, through a global service network of eight major Alfa Laval distribution centres. Experience increased capacity, efficient operation, lower operating costs and longer service intervals. 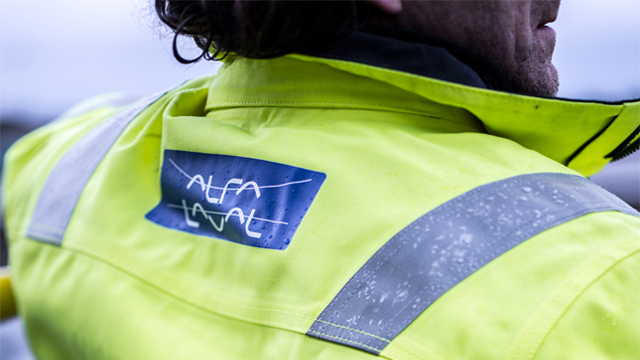 By choosing Alfa Laval, you get the perfect long-term partner for your daily operations. Our extensive global service network reaches you anywhere you are. 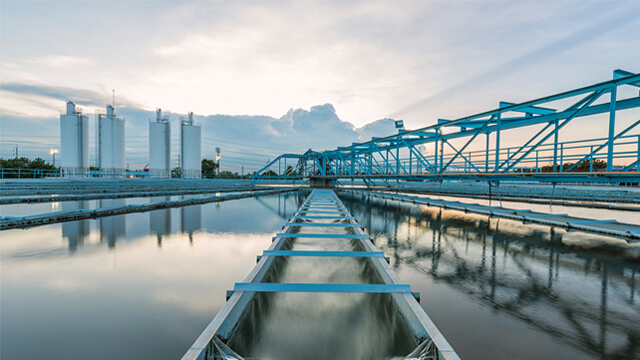 Being an expert in wastewater treatment we know what it takes to optimize your decanter’s performance. If you want to get a clear view of the improvements you can make, contact us about a Performance Audit. Want to know more about how you can benefit by our service products? Read some of our success stories.